There are many helpful and informative books for people who love architecture and for people who want to become architects. For example, there are many different kinds of history books about ancient and modern architecture. Also, there are many books that can help architect students become skilled professionals. Moreover, there are many technical and inspirational books for people who want to build their own home, and there are books that showcase famous buildings. Overall, you should read architecture books because it will deepen your knowledge and love for the subject, and it will help supplement your education if you’re in architecture school. To jumpstart your search, we made a list of 13 of the best architecture books; and to save you time, these books are separated into four categories: higher education, history, inspirational, and technical. 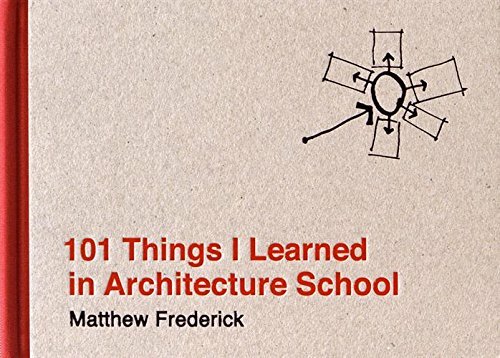 This book was written by Matthew Frederick who is an architect and college instructor. His book discusses 101 aspects of architecture that professors tend to complicate. There are lessons about drawing, design, color theory and the creative process. College students will appreciate the book’s straightforward, two-page format. For example, the lesson on how to draw a line comes with a brief explanation on one page and an illustration on the other. Also, students will appreciate this book because college is very fast-paced, and they’ll benefit from having this book supplement their education. Lastly, students will enjoy this book because it’s written from an industry professional who understands their struggles as architect students. Overall, this book is meant to give students a solid foundation regarding architectural literacy. Computer generated imagery is widely used to create interior and exterior designs, and many architect students are able to use it. However, most of them aren’t confident in their sketching ability, and some of them don’t know how to sketch. 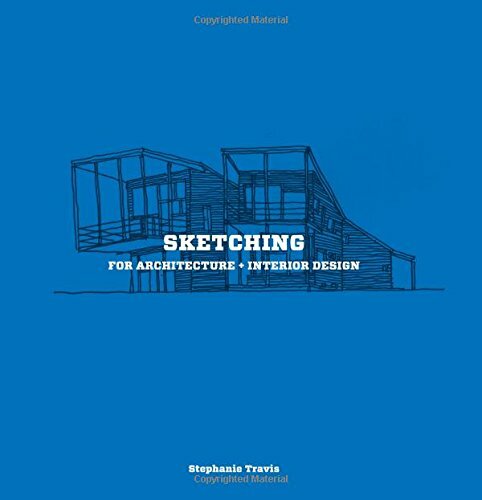 Since sketching is an important part of being a designer, Stephanie Travis wrote this book to help architecture and interior design students. Sketching for Architecture + Interior Design contains 45 step-by-step exercises that teach students how to sketch three-dimensional shapes like furniture, and they’ll learn how to sketch more complicated structures like the outside of a building and cityscapes. The author also addresses the technical aspects of sketching such as line weights, proportion, shading and composition, and context. Overall, this is a useful book for design students who want to learn how to sketch an object. This book covers the fundamentals of architecture, and it introduces vocabulary used in architectural design. Also, this book concisely explains and illustrates complex design concepts. Some of the concepts addressed in this book are the primary elements and principles of space design; organization of space; and proportion and scale. This book comes in e-book and paperback format, and both newly purchased books come with an access code which gives students access to the online Interactive Resource Center. The center provides educational resources to reinforce the architectural concepts presented in the book. Some features that come with the IRC are interactive animations, flashcards, and a photo collection of key architectural and historical precedents. 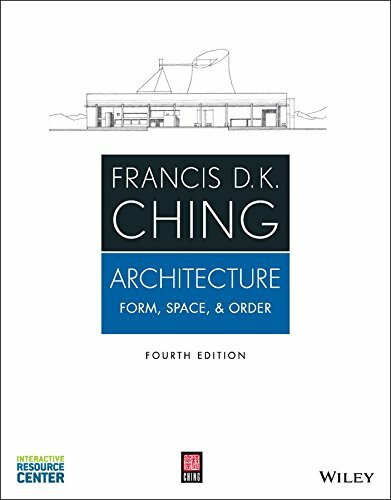 Overall, Architecture: Form, Space, and Order is geared towards college or high school students; and this book is widely available online for an affordable price which is a great thing for college students. Marc Kushner gave a Ted Talk about America’s relationship to architecture. He explained that people have an emotional response to certain architectural structures and that certain buildings have symbolic meaning. For example, he showed a picture of the Supreme Court building and that the building evokes a sense of power and democracy. He went on to explain the extreme disconnect between innovation and symbolism in American architecture; Kushner illustrated that America’s structures have fallen more on the symbolic and traditional end of the spectrum for many years. However, he believes that social media has closed the gap between innovation and symbolism because people can widely express their thoughts and opinions; and now architects will be able to design innovative and symbolic buildings. Kushner wrote The Future of Architecture in 100 Buildings with that perspective in mind. 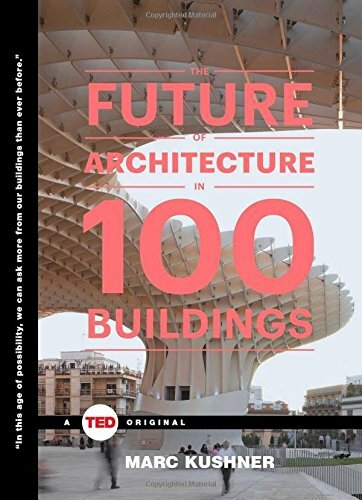 The book explores the future of architecture by examining 100 different buildings around the world. This book is great for anyone who loves architecture and is looking for design inspiration. This book is about pushing the limits of architecture by creating buildings to do more than solely providing shelter; for example, imagine a building that could eat smog. Environmentalists may also appreciate this book because it would make them think about how buildings could be designed in order to protect the environment. Overall, this book provides a glimpse of where we are now architecturally and where we could be in the future. 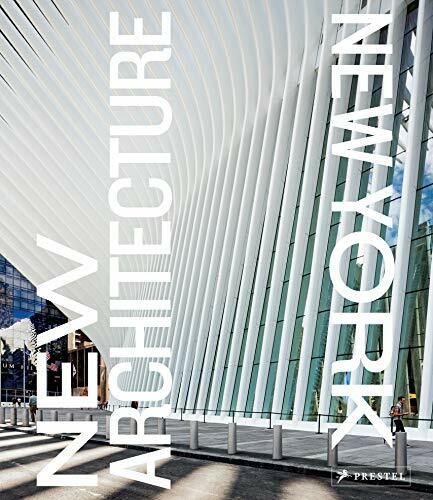 New Architecture New York is a compilation of photos of New York’s most famous buildings. This book showcases 50 of New York’s buildings, and each building comes with a brief description about its significance to the city. This book would be a great guide for people visiting New York, and people who live in New York will find it enlightening also. Overall, a book like this is great for those who want to learn more about New York’s architecture. 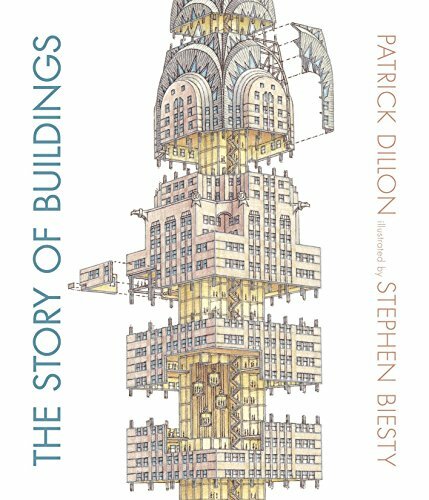 This book was written by Patrick Dillon, and it explores why people started creating buildings and how people made them larger, stronger, and more comfortable over time. The Story of buildings also questions and explores why people decorated buildings in certain ways. Overall, this book showcases a variety of different buildings; for example, this book explores places like Egypt and Greece in ancient times, and India in the 17th century. Each building presented in the book was drawn by Stephen Biesty; and according to Horn Book Review, they are very detailed and done in colored pencil. Biesty’s sketches take readers inside of these historic buildings. The Story of Buildings would appeal to history and architect lovers because they would learn what motivated different people groups to build the world’s most famous structures, and they would see the similarities that certain buildings shared. This book would appeal toward people who love the environment and care about sustainability. The New Old House was written by Marc Kristal, and the book presents 18 different homes in the United States, the United Kingdom, and Puerto Rico. These homes have been around for decades and centuries, and architects have used those homes to inform them of how to reinvent today’s homes. Some of the homes that are included in the book are the Greenwich House. Allan Greenberg, Longbranch and Astley Castle. Homes like these bring up important and timely subjects on style, sustainability, multiculturalism, and preservation. Also these projects shows how combining modern architecture with traditional and historic architecture can create something beautiful and elegant. 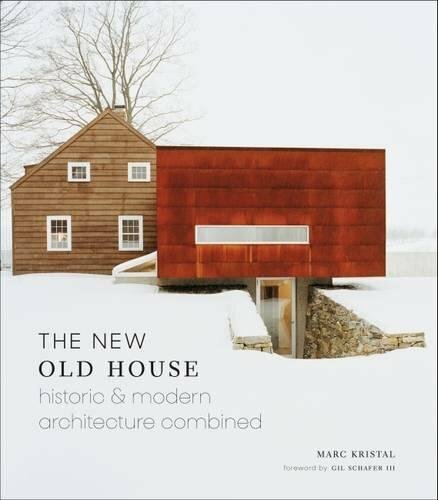 Overall, this book shares how old house designs can inform architects on how to design and build homes for today. Written by Barbara Borngasser, this book gives a comprehensive overview of the world’s architecture in chronological order. History of Architecture examines structures from the ancient past to the 21st century, and it includes over a thousand photos that show 500 buildings; these pictures also come with plans detailing individual architectural elements. Overall, this is a very detailed and scholarly book, and it would come in handy for college students who have a project to do or an essay to write. Also, this book will be appreciated by those who want to delve deeper into the history of the world’s architecture. This book discusses important movements in architect history. The book starts from ancient times to the present, and it shows examples of important architectural designs. 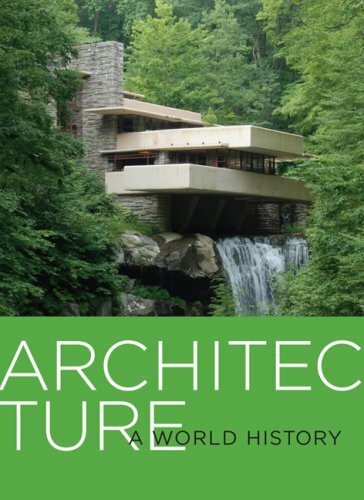 Architecture: A World History presents a timeline of how the practice of architecture has changed, and it includes brief biographies of important architects and their work. 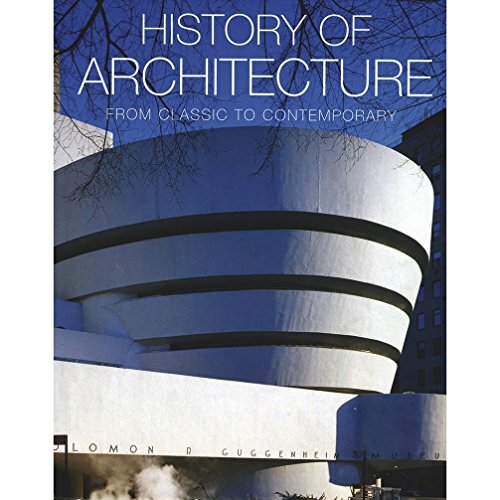 Some of the historical figures included in this book are: Mies van der Rohe, Frank Gehry and Philip Johnson. This book is great for those who only want the historical highlights of architecture; the information presented in this book is very concise, so it’s great for people who don’t want to get bogged down by a lot of reading; also, this book is pocket-sized which is great for students and teachers who are always on-the-move. 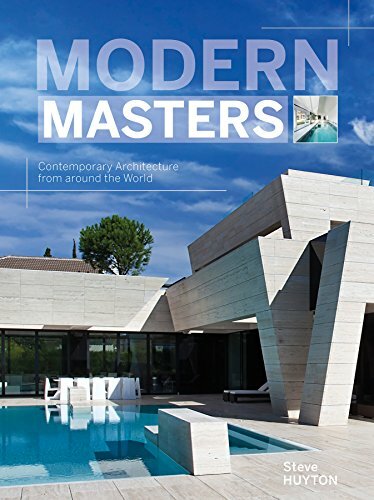 This book showcases 70 modern homes that were a challenge to build and were recorded as successful experiments. These homes are located in Thailand, Turkey, Norway, Mexico, South Africa and New York. These homes were designed and built by the most creative design firms. Overall, this book is great for people who love to view cool homes that require amazing innovation and problem solving skills in order to bring them to life. Roman Imperial Architecture was written J.B. Ward-Perkins, and it explains how this kind of architecture emerged in Rome because of the invention of concrete which was a new and revolutionary material. 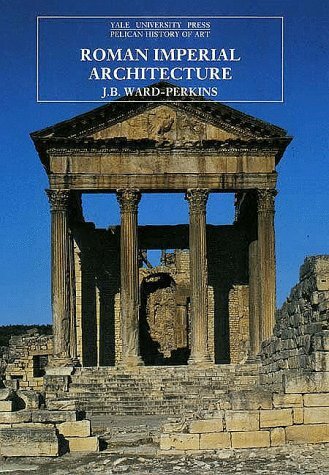 Also, this book explains how this kind of architecture was exemplified in a Rome’s schools, Imperial Baths, and apartment houses. 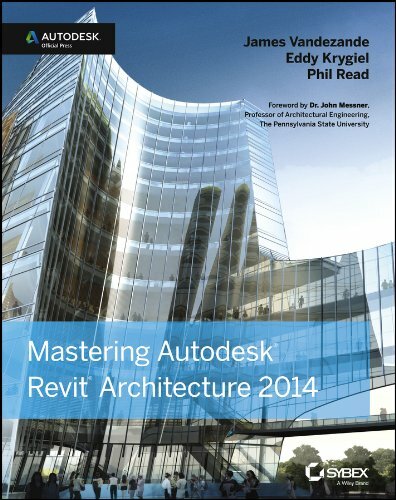 This book is a guide on how to use Revit Autodesk which is building information and modeling software or BIM. This book gives in-depth explanations, real-world examples, and tutorials to help readers learn about the important tools, concepts and techniques that are required in order to begin doing actual work in Revit. Specifically, the reader will learn about Revit’s user interface and learn how to create building designs and other helpful visuals. 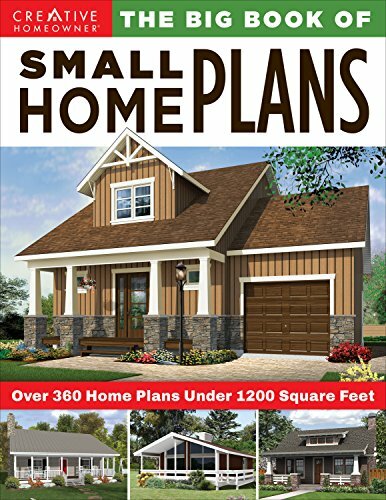 The Big Book of Small Home Plans is for people who want to live comfortably in a smaller home such as a tiny house or a cabin. This book contains 360 design plans for homes under 1,200 square feet, and some of these design plans are for cabins, cottages, and tiny houses. Also, this book comes with simple construction blueprints and a list of materials that you’ll need. This book also helps people save money by helping them with cost estimates. Lastly, the book includes helpful advice on how to get the most out of your space with organization and storage solutions. Hopefully, there were a few books on our list that you’d like to buy. Anyone who loves architecture can benefit from reading great books on the subject. It doesn’t matter if you’re a general enthusiast, a student, or a professional. There’s always something new to learn.